Lexicopia: The Hobbit is (slowly) getting closer! 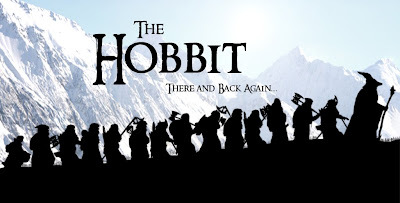 The Hobbit films are still at least at least two years away, but the ball is rolling! The latest updates over at TheOneRing.net (confirmed by Sir Ian McKellen) claim that the first draft of the script has been delivered, and that Bilbo may even have been been cast (but not yet announced). The Hobbiton set in New Zealand is now being rebuilt, and filming may begin as early as next April (2010). 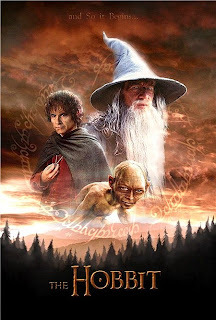 "The Hobbit" will be two films, directed by Guillermo Del Toro & produced by Peter Jackson. Currently, the release dates are estimated to be December 2011 and December 2012.